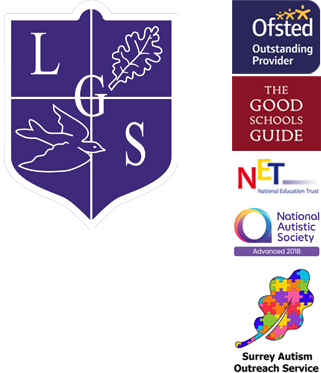 Limpsfield Grange is an outstanding residential and day school for girls aged 11 -16 with communication and interaction difficulties. 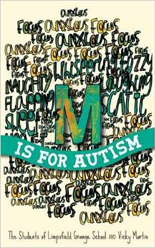 Our students have a wide range of needs, and many have a diagnosis of Autistic Spectrum Conditions (ASC) including Asperger’s Syndrome or High Functioning Autism (HFA). Many students who attend Limpsfield Grange are affected by high and persistent levels of anxiety, which can impact on their ability to engage with everyday activities.